Unlined canners gloves are ideal for use in the food industry. 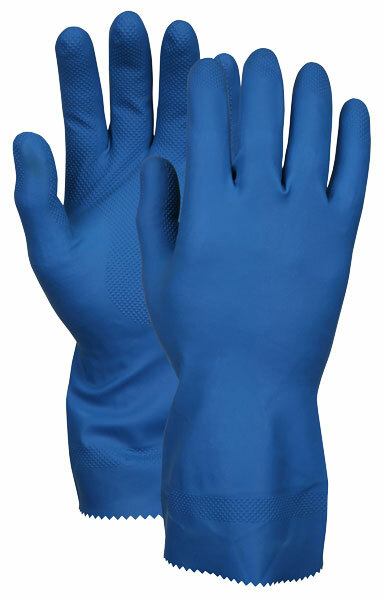 This blue latex canners glove features a scalloped cuff. The 5171BE series is 14 mil in thickness and is 12 inches in length.